Patriotic-themed Big Brother 14 commercials have hit the airwaves over the Fourth of July holiday on CBS. The new commercials are quick in duration but introduce us to some of the new houseguests. 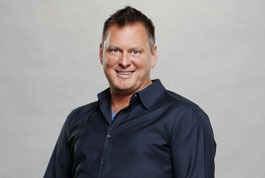 WeLoveBigBrother.com met and interviewed the new houseguests and will have a two-hour live viewing party to share our in-depth interviews with you. We go live with the viewing party on Thursday, July 5th at 9am Pacific / Noon Eastern. Commercials on CBS have started to introduce us to the new Big Brother 14 houseguests. Check out the commercials below, but don’t forget to come back to watch our houseguest interviews on Thursday, July 5th at Noon Eastern. Stay up to date by following @wlbb on Twitter. 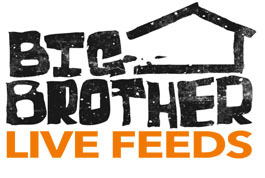 DID YOU KNOW: Time is running out to get a $10 discount on the Big Brother live feeds! The promo ends July 11th (before the season premiere). Take advantage of the offer here.